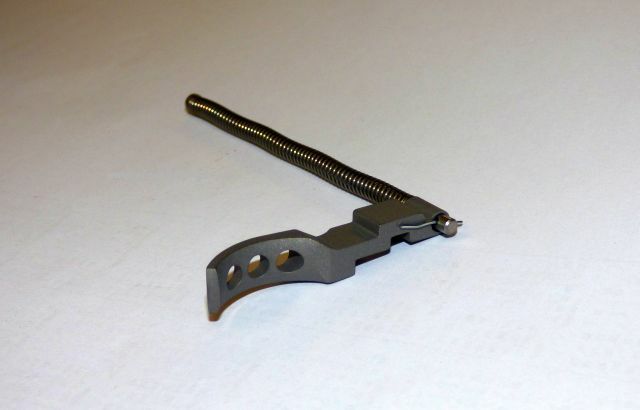 JWH Custom charging handle for the Ruger® 10/22® bolt. Features an extended handle for easier and faster grasp. Comes equipped with handle and spring. Drop-in installation. 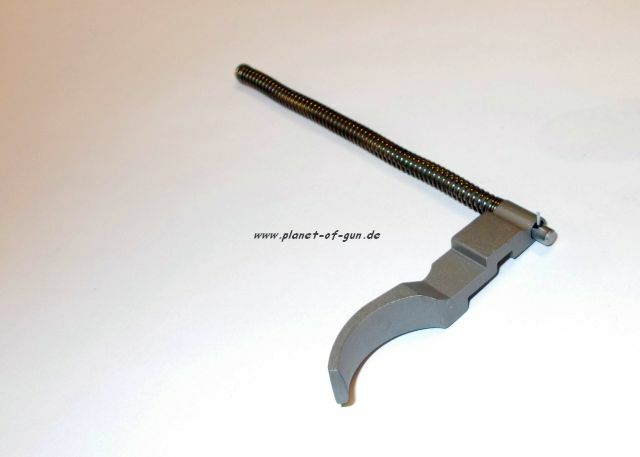 Oversized, bolt handle is easy to grasp and provides fast, positive charging or clearing. Steel drill rod with high quality spring for smooth cycling and improved feeding with all ammunition types. Precision machined from high quality steel to provide the correct weight and balance for reliable, trouble-free operation. May require minor fitting. SPECS: Steel, blue (BL), or stainless steel (SS) natural finish. Handle - 1” (2.5cm) long x 11/16" (1.7cm) diameter. 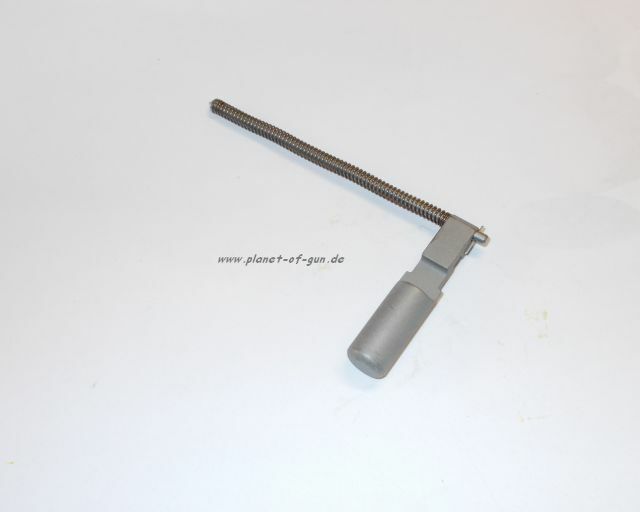 Guide Rod – 3-7/8" (9.8cm) long. 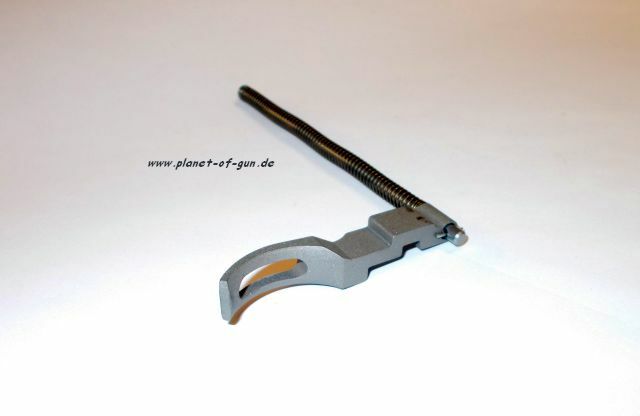 Includes fully assembled bolt handle, recoil rod, spring, and instructions.